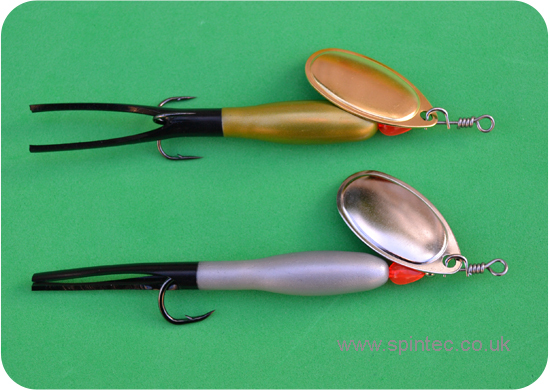 The Spintec 4mm Flying C' is available in 5g, 10g or 15g. Assembled as standard with a high quality Eagle Claw treble hook with the option to upgrade to a Black Chrome extra sharp and strong treble. Finished with a teardrop and bearing bead. 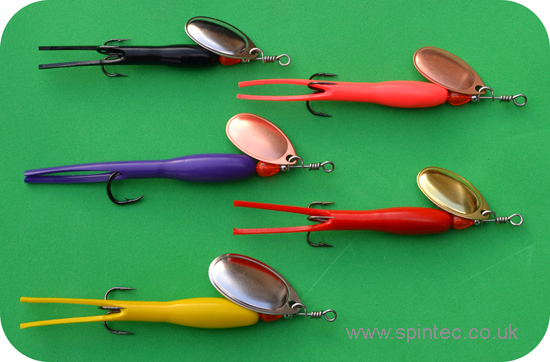 We like to think we've perfected this classic Sea Trout lure. 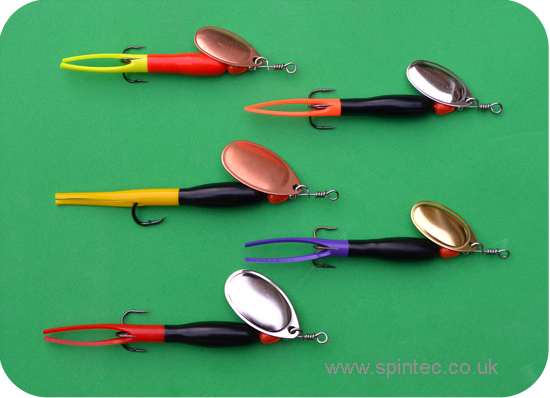 Choose weight, spinner blade finish, single or treble hook and the lure body from the Metallic Latex lure body range.